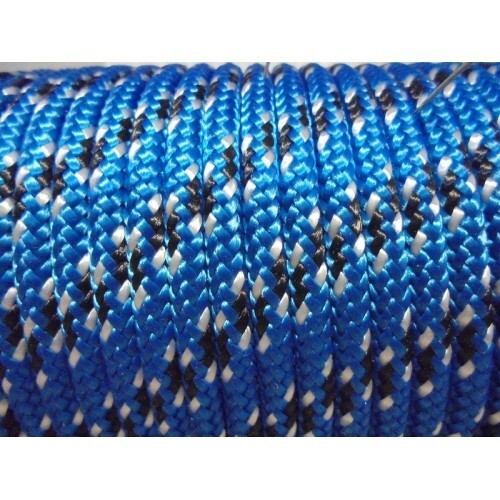 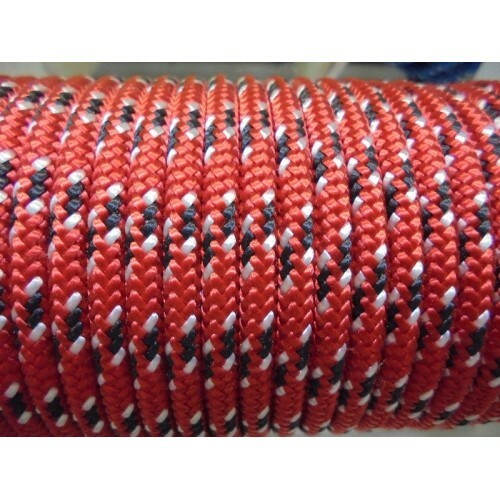 10mm Dyneema Cored Racing Braid. 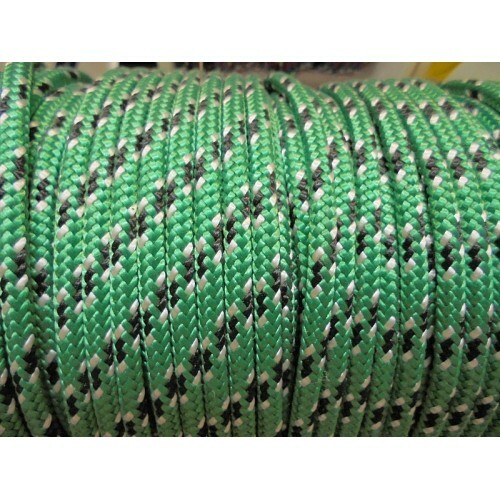 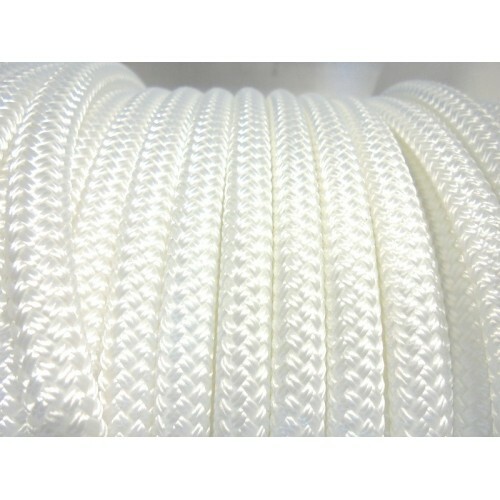 High performance Dyneema SK78 HMPE core and 100% high tenacity polyester cover. 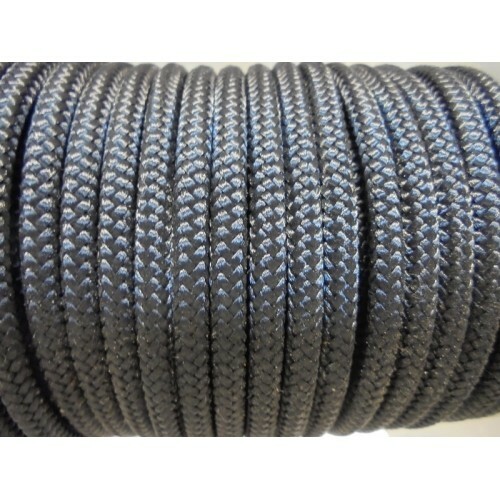 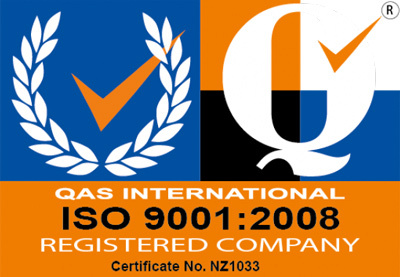 Don't get fooled by cheap versions, they often use a lot lower grade and strength materials.